Metalite mouthpieces were designed by Arnold Brillhart and offer the brilliant sound qualities of metal using a durable composite material. 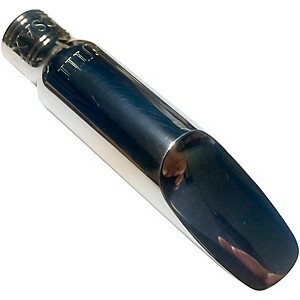 Metalite mouthpieces are free blowing and feature several facing options; choose from the dropdown menu. This special hard rubber has the look, feel and sound of vintage hard rubber. 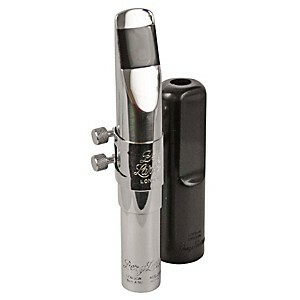 Each mouthpiece is faced on a special machine and is then finished by hand. 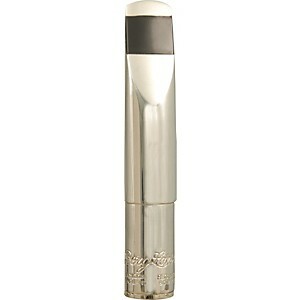 The HR* (pronounced HR star) produces a beautiful warm sound with free-blowing ease. 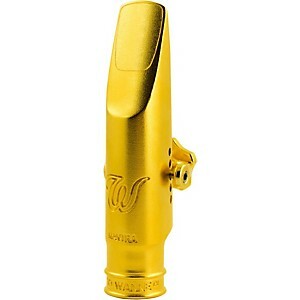 This Hard Rubber Saxophone Mouthpiece features a round, medium size chamber. The HR* is suited for Traditional Jazz, Big Band, Straight-Ahead and Bebop, but also has enough power for more modem styles. This is a favorite of band directors for its ability to blend in with a section. 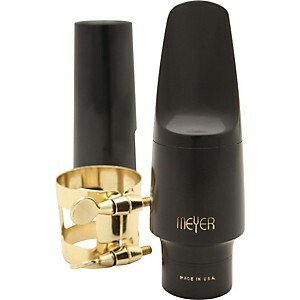 Vintage feel and soundReasonably pricedHand finishedComes with cap, ligature and pouch. 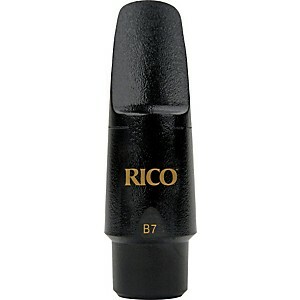 RICO ROYAL GRAFONITEThe B ChamberThe “B” tone chamber will give a little more brilliance (better for using with most bands),FACINGSFacing (3, 5, or 7): The facing is determined by the distance from the tip of the reed to where it first touches the mouthpiece. 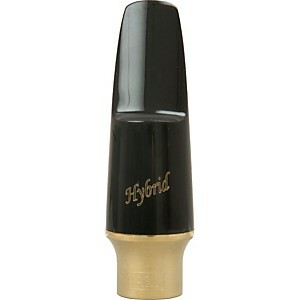 The bigger the facing number, the farther back the reed goes before actually touching the mouthpiece. 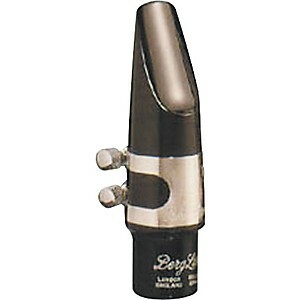 Changing the facing of the mouthpiece will generally change the volume of the instrument. 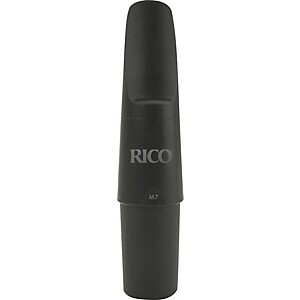 With a shorter facing (3), less of the reed is vibrating, so the instrument will tend to be quieter, with a longer facing (7), more of the reed is vibrating, so the instrument will tend to be louder.